The full reveal was finally made on Halloween day as to what Heidi Klum would come out as this year for her annual Halloween party. 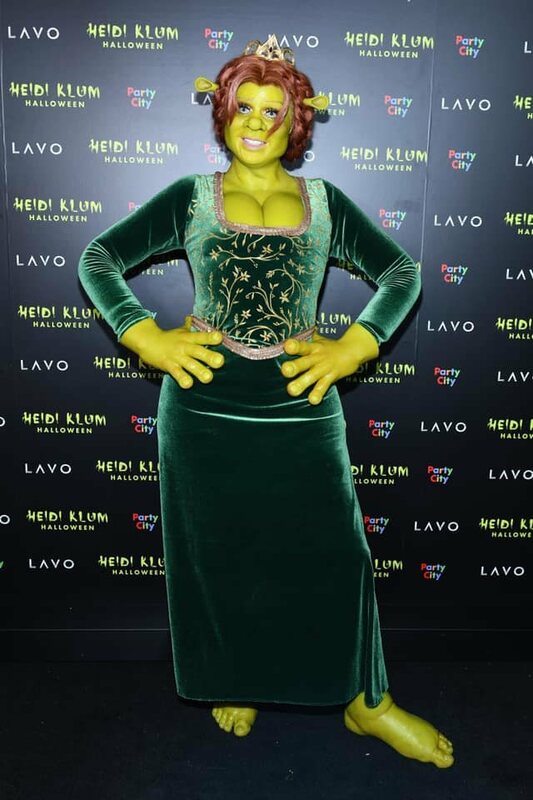 The spooky holiday celebration was held at Tao in New York City where she and boyfriend Tom Kaulitz came out in impressive costumes as ogres. But, they weren’t any ordinary ogres! 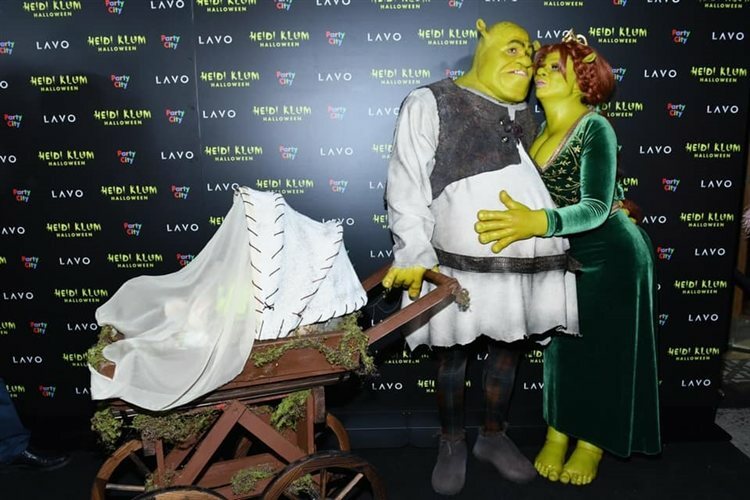 They were the loving ogre couple – Princess Fiona and Shrek – from the Dreamworks’ classic animated film Shrek! The two were unrecognizable thanks to prosthetic designs. It took hours for them to come into full ogre form. Let us know in the comments below if you think this was her best Halloween costume to date!